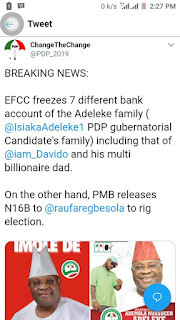 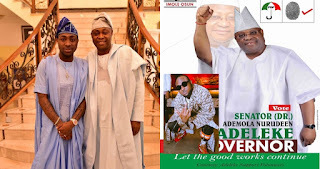 EFCC has reportedly frozen seven different bank accounts of the Adeleke family,including that of Osun state PDP governorship aspirant Isiaka Adeleke, singer Davido and his billionaire father. 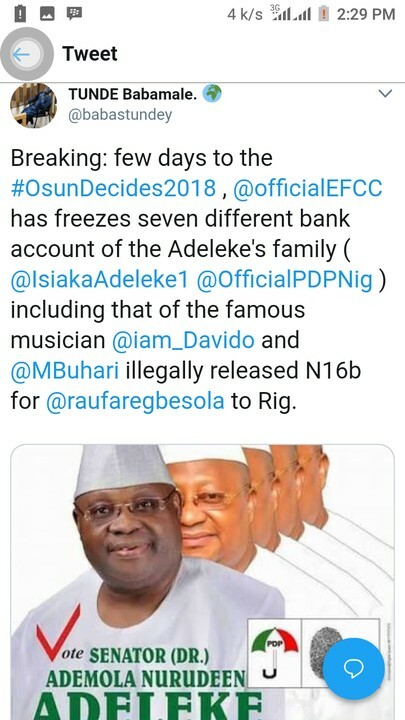 This is according to a tweet shared by ChangeTheChange (PDP Twitter handle). 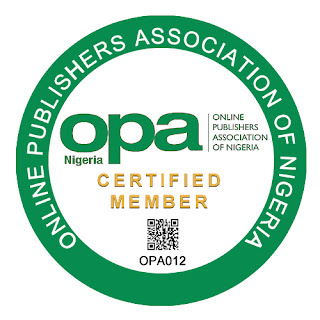 And it is coming just few days to Osun state gubernatorial election.